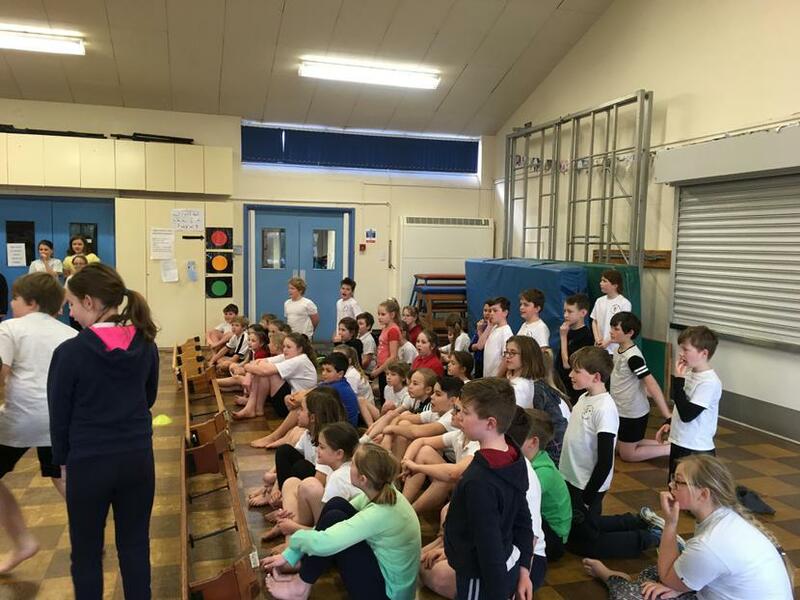 Unfortunately the weather beat us this year and therefore House x Country was cancelled. 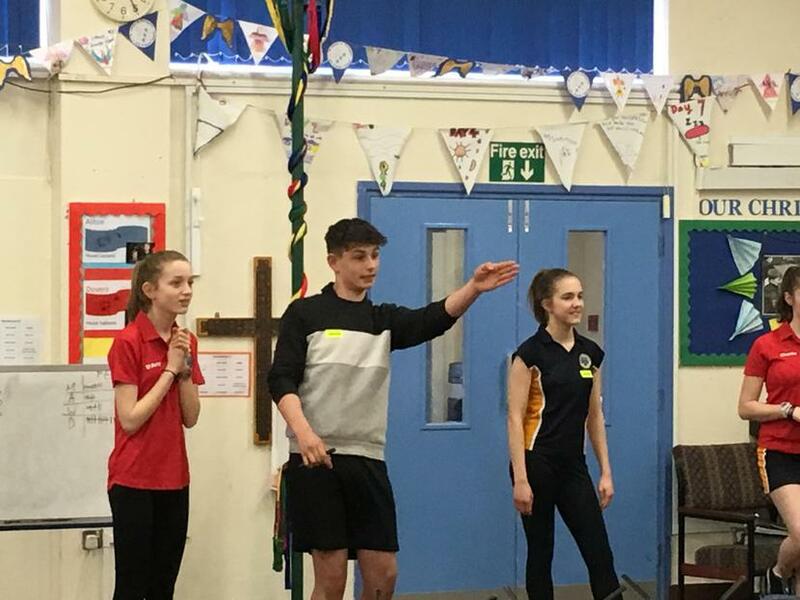 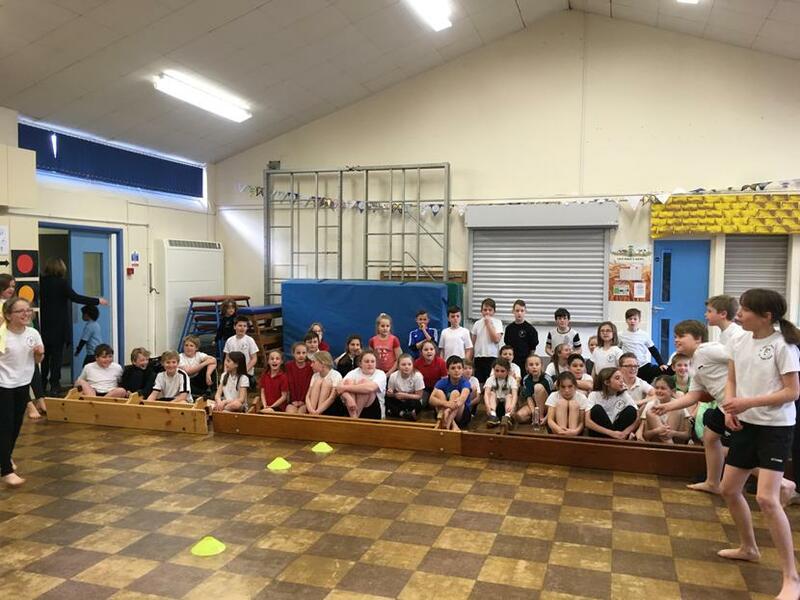 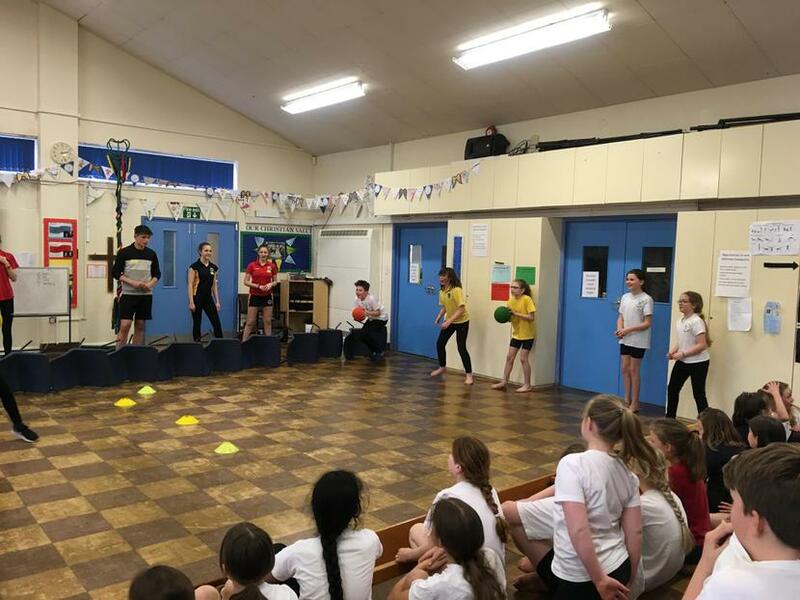 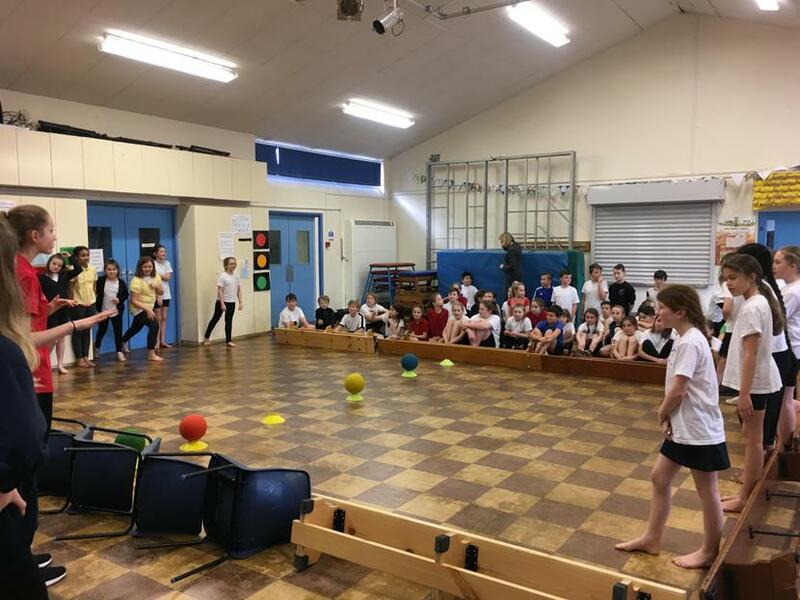 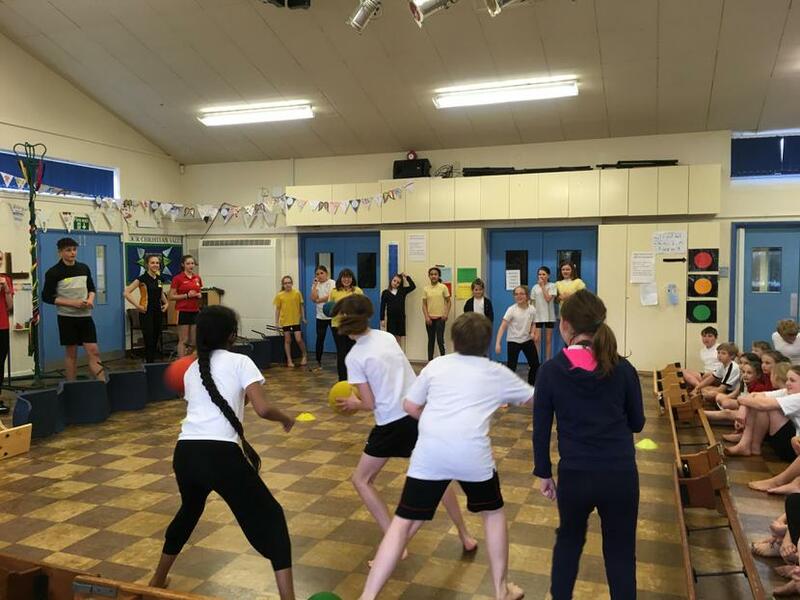 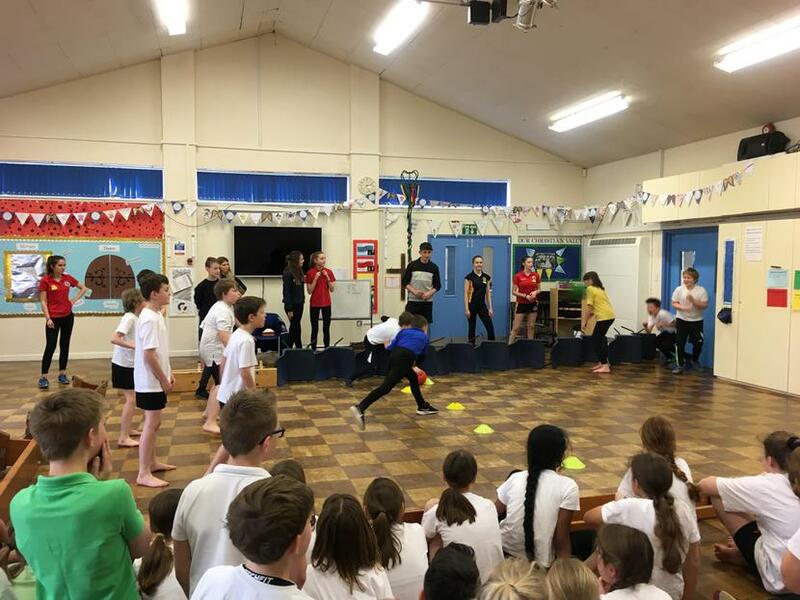 Luckily, StJeb are all huge dodgeball fans so we held House Dodgeball 2018 in the hall instead. 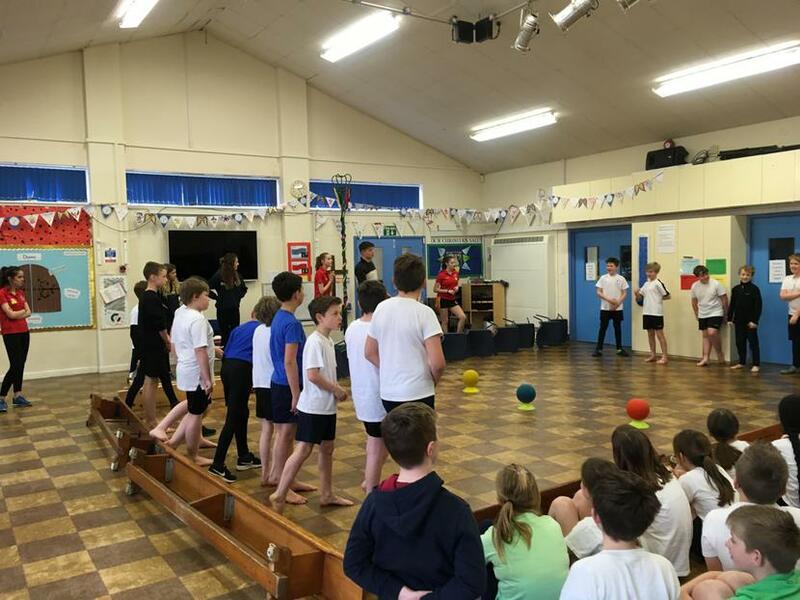 Congratulations to Dovers who comprehensively won the event!